Through online content positioning, this image received over 300,000 views in two days. This is one of the few examples of graphic design content I did not develop. 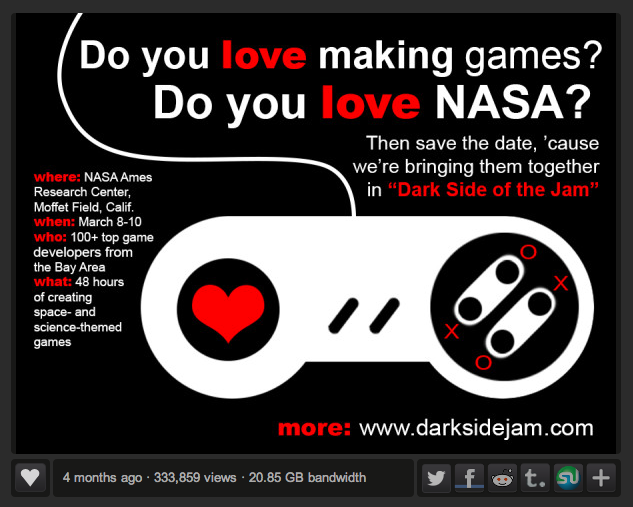 I was asked by the Office of the Chief Technologist (OCT) at NASA to support the promotion of a game jam occurring at the NASA Ames Center in San Francisco. I thought the piece was well designed, all it needed was help reaching the game development community we hoped to attend our event. Viral content development is highly dependent on variables like headline development, target market identification, content design, content placement, and timing. There was no budget for targeted advertising so this piece needed to fall in the lap of potential attendees. I identified two groups that would enjoy spending a weekend at a NASA facility eating pizza, coding, and playing games. I developed a hyper-local strategy around promoting the invitation on bulletin boards as well as a wide net strategy that appealed to game players that could pass the info along to possible west coast attendees. 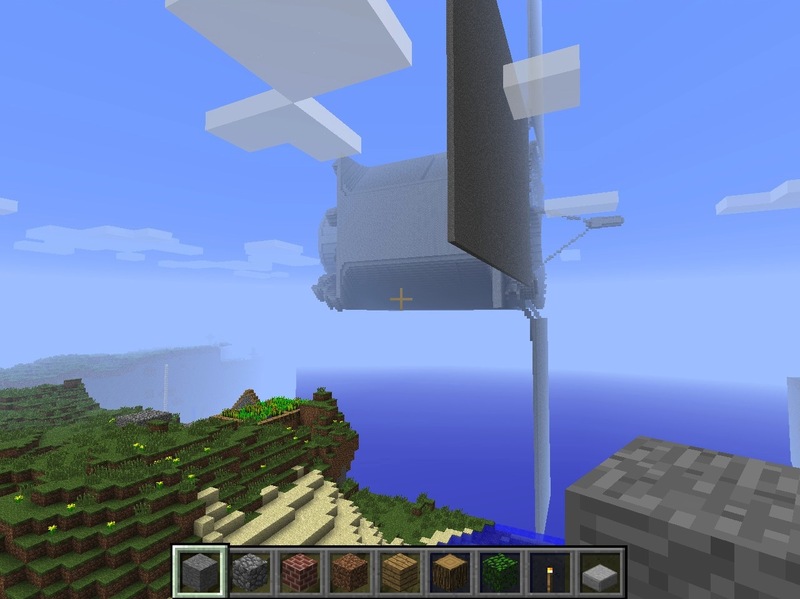 The top screenshot is of the invitation that was posted to imgur.com and reddit.com. The graphic received 330,000 views within 48 hours. The event sold out by the third day I assisted with promotion. I was fortunate enough to attend the event. During the weekend-long game jam I spent time with local San Francisco indie game developers, contributed a voxelization pipeline to the event, and provided insight into height-map data to attendees. 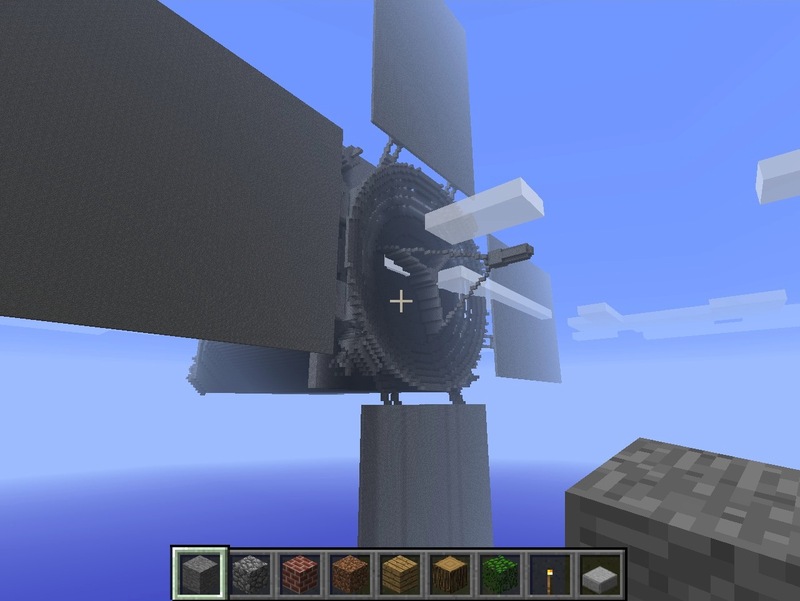 Here’s a video of me voxelizing a NASA satellite dish during the game jam.